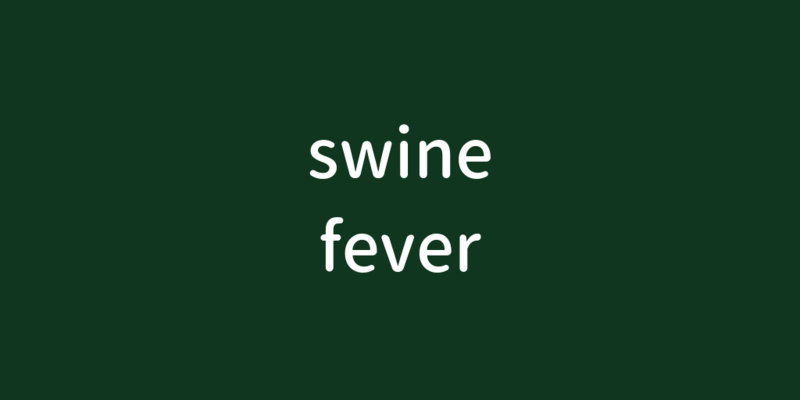 A swine fever epidemic plaguing Gifu Prefecture since September is continuing to rage with a seventh case identified Tuesday, leading to a cull of 1,600 pigs, local authorities said. After tests confirmed the fresh case at a farm in the city of Kakamigahara, prefectural officials requested the dispatch of Ground Self-Defense Force troops to cull and bury the pigs. The current outbreak, which began in the city of Gifu in September, is the first in the country since 1992. The disease, which has also been detected in wild boars in both Gifu and neighboring Aichi Prefecture, does not affect humans even if an infected animal is consumed.